Doctors don’t keep you alive. I do. Sometimes I help people live. Sometimes I help them die. Always, I help them. I’m a nurse. The shocking, inspiring, surprise bestseller of the year. Nurse is the story of eight weeks in the life of a real nurse in a large urban hospital. It is all here: the joy and pain, the death and drama, the mistakes, successes and secrets. 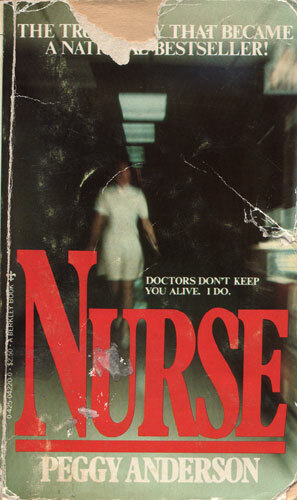 Nurse reads like a novel, but sticks in the memory like a real experience. Because it is.